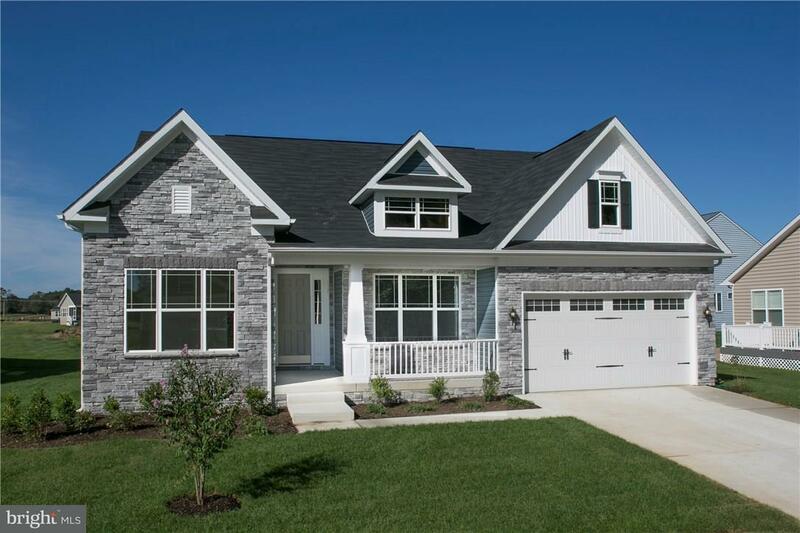 BRAND NEW CONSTRUCTION IN LEWES by: K. Hovnanian Homes! 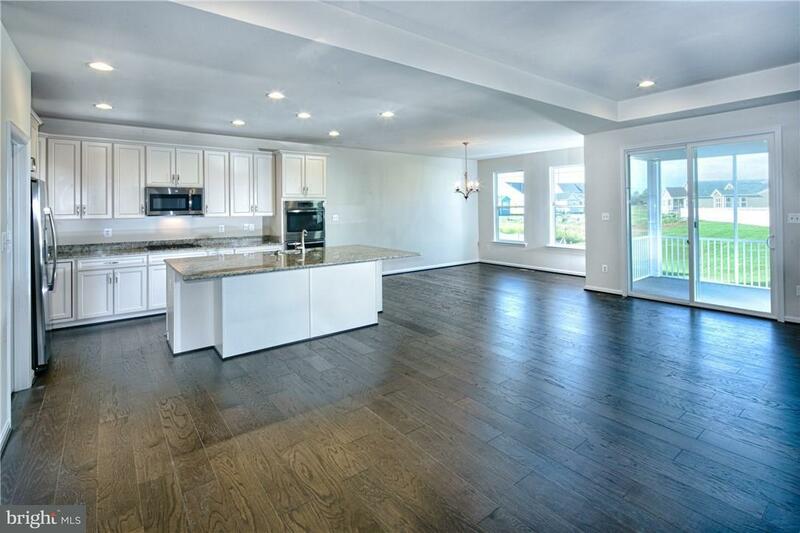 The Rockford offers: Gorgeous kitchen w/over-sized island & large pantry, spacious great room ideal for entertaining, owner's suite with luxurious bath, private home office which is perfect for telecommuting, secluded secondary bedrooms away from owner's suite, opt. outdoor living space with deck or screen porch and opt. 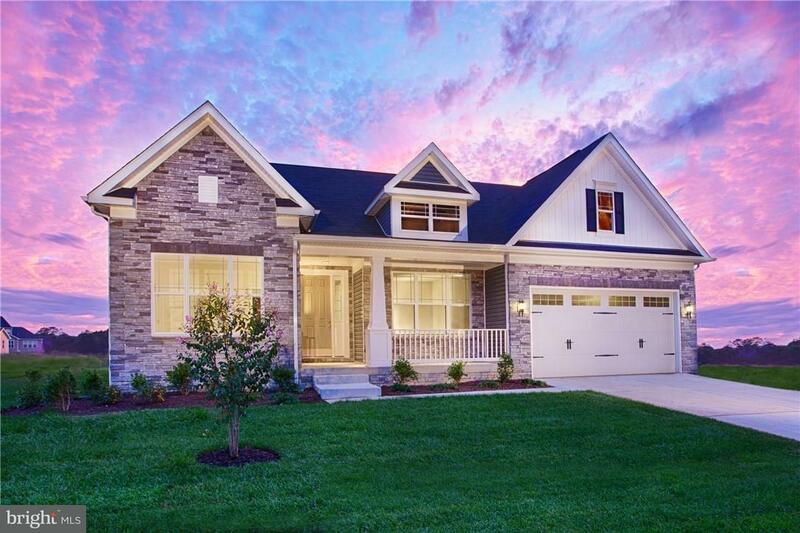 loft for additional living with bed and full bath.The Villages at Red Mill Pond features beautiful single family new homes nestled against one of the largest fresh water ponds in Delaware. Experience the outdoors with access to a kayak or canoe launch beside the gazebo & enjoy fishing at the pier. The club facility features state of the art fitness center, billiards, social activity room & more. The community pool is a great place to cool off during the hot summer days. 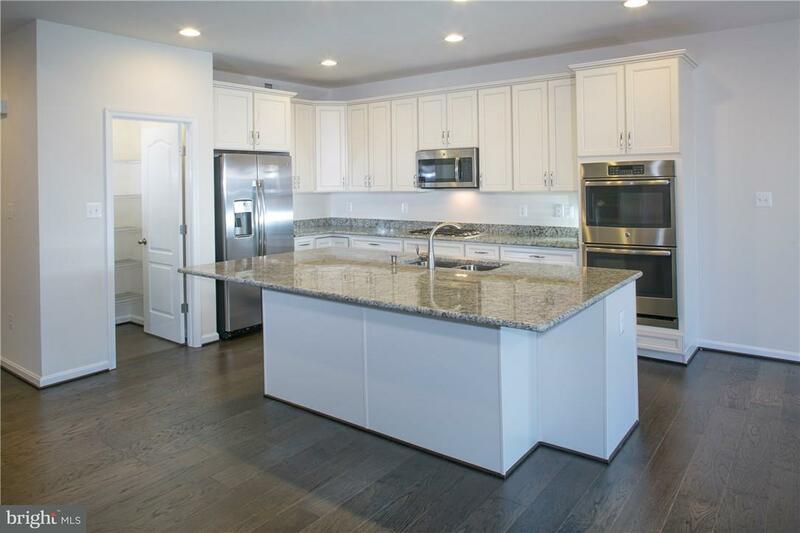 Photos and tour are of the model home or another home and shows optional features that may be available. Please visit sales center for details.